Jef (with 1 f) brings 22 years of improv training, 5000+ performances & thousands of student and professional instruction to this training! 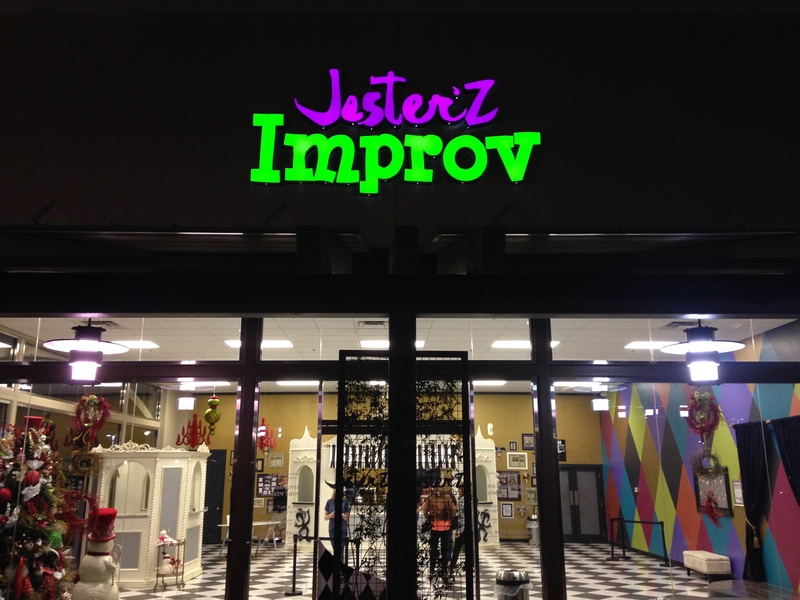 As owner of AZ’s largest, most successful and longest running improv theater, Jef also shares his 17 years of business leadership. A well balanced understanding of innovation and bottom line. of a quick-witted, fast-paced improv comedian? One who is lightning quick on their feet with ideas, solutions. Someone who collaborates well with others and is constantly looking for unique and different opportunities to WOW and impress their audience. What if those same abilities could be used for your department or company to “Level Up” and be the leading innovators in your industry? This workshop (or series) empowers your team, both individually and collectively, to embrace & share their voice. To sharpen their skills in thinking outside the box – as well as exploring the areas inside the box that have yet to be challenged and optimized. 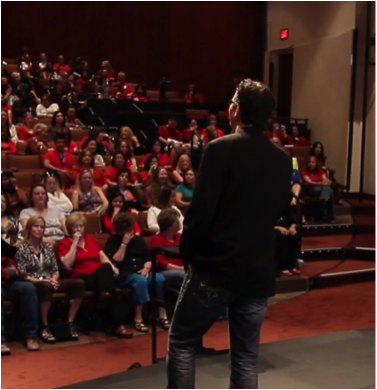 Not just having confidence to share their voice and ideas, but to (even more importantly) support the ideas of others. Inclusion is more than just “a seat at the table” or inviting someone to “join in the discussion”. It’s welcoming different perspectives to enlighten and inspire more than our “default setting” and current understanding brings. The individual contributes to the success of the whole. And we can make the “whole” a much more robust when we include diverse perspectives. Optimizing when there’s disagreement and exploring together to create more. Improv FUNdamentals for better communication. “Yes, and” creates possibilities! “No, but” halts progress and adds a qualifier. When your team embraces the “Yes, and” mentality, it unites them and enhances communication skills. A fantastic tool for anyone working with customers, in sales, on the phone, face-to-face, or could use more positivity around the office! A little personal development to assist your professional development… because at work, and in life, you are an individual that contributes to the success of the whole. LOOKING FOR A PLACE TO HOLD YOUR NEXT TRAINING?? 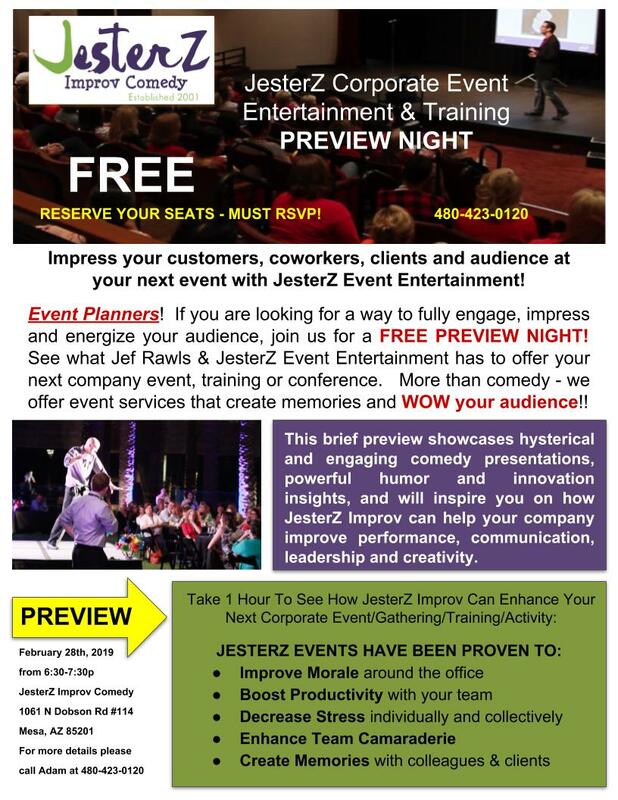 Visually, there is NO PLACE like JesterZ Theater! 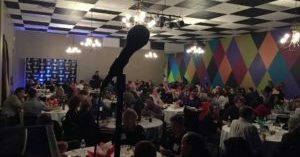 Book your holiday events, employee/client appreciation, awards banquet, corporate functions, conferences, seminars or training.